A Medical Spa Combines The Medical Expertise And Technology With The Relaxing Experience Of A Spa. 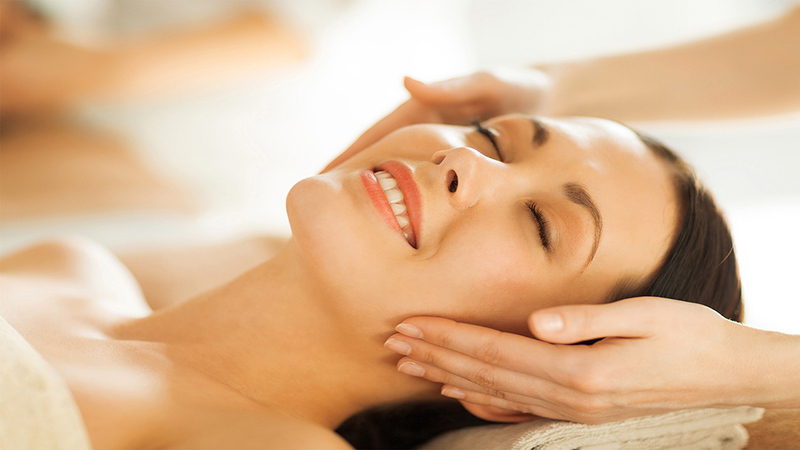 The spa industry, in general, has experienced tremendous growth during the past decade. Medical spas are also growing in popularity and can be a rewarding and lucrative business. The global medical spa market was valued at $11,063 million in 2017 and is expected to reach $27,566 million by 2025 at a CAGR of 12.2%. Here are 6 essential steps for starting your own medical spa business. Research the demographics and location of your medical spa. It is necessary for the success of your business that you know your customer base, the trends related to the services and whether there is a need for your facility. Check out the competition thoroughly. Make your medical spa unique by creating a niche market for yourself. Discuss with the medical professionals (if you are not a medical professional) about the services you will offer. Find and fulfil a need that will make you stand out from the crowd. Make your uniqueness your selling point. Find a location that meets the needs of your spa. Generally, a doctor's office is considered the best location for a medical spa. Many factors affect the selection of your location such as demographics, parking availability, street frontage, and zoning. Check the pattern of foot traffic in and around your proposed site. In addition, look for a site that has the proper plumbing and ventilation so that you do not need to spend on renovation. Purchase the necessary equipment and furniture you will require for the medical spa. You can either buy or lease the equipments. Select equipment that fits your budget and allows you to perform all of the decided treatments. Depending upon which services you want to offer your clients, you may need digital skin scanners, laser machines, facial steamers, hair removal machines, treatments tables, pedicure stations or skin resurfacing equipment along with hydrotherapy equipments. Staffing is an important step to ensure the success of your medical spa. Customer service is key, and your staff can be your best marketing tool. Hire quality staff and provide training in customer service. They must understand the principles of pampering and convey an attitude that matches the atmosphere you want to provide. Ensure each staff member understands the medical spa's vision and her role in carrying it out. Promote your medical spa in your targeted market. Send out press releases, place ads in both online and traditional media. Network with other medical spa owners, employees and suppliers. This will help you keep up with industry trends and possibly gain new clients by referral. Keep walk-ins and passers-by aware of your promotions and events through in-house signage and flyers.